Today in Fortezza Medicea . . . | Just Visit Siena ! 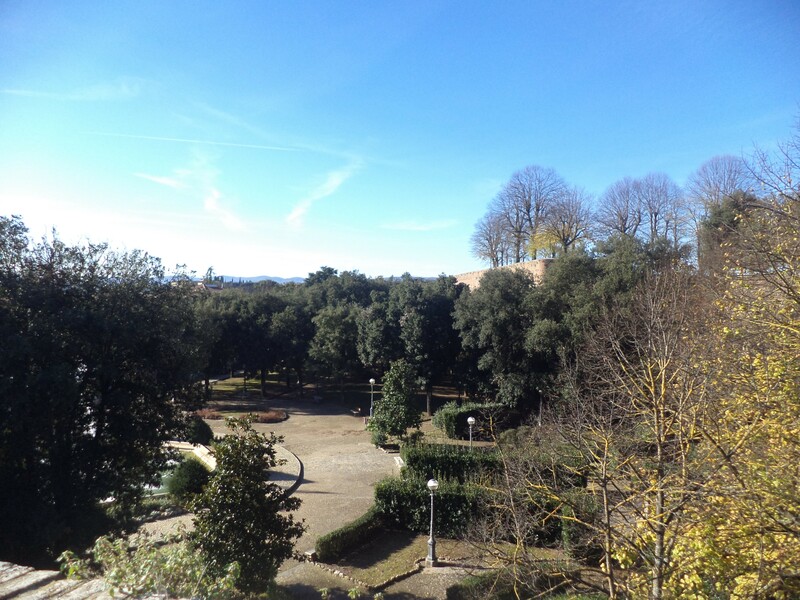 Home » Fortezza Medicea » Today in Fortezza Medicea . . . This entry was posted in Fortezza Medicea and tagged Culture, Fortezza Medicea, free time, Italy, Lifestyle, Photo, Photography, Sightseeing, Travel, Tuscany, World. Bookmark the permalink. I am now living in Abruzzo near the Marche border but I still love your photos!